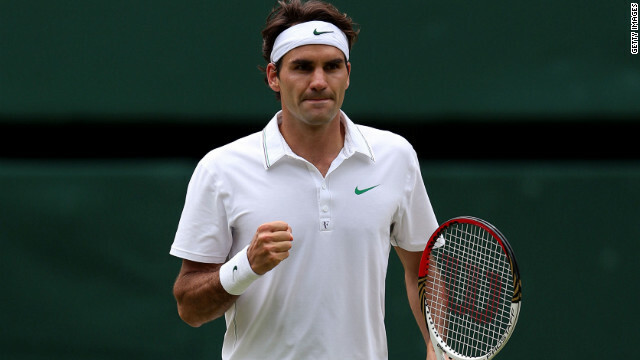 Roger Federer beats Andy Murray by three sets to one: 4-6, 7-5, 6-3, 6-4 to win his 7th Wimbeldon title. "It's amazing. It equals me with Pete Sampras, who is my hero, so it feels amazing. I think I played some of my best tennis in the last couple of matches. It's worked out so many times here that I play my best in semis and the final. I couldn't be more happy -- it feels being great being back here as the winner. It's a great moment." For Andy Murray, he is the first Briton to reach a men's singles final at Wimbledon in 74 years, it represented his fourth defeat in major finals.